We are wallnuts producers worrying about both the quality of the product and the process to obtain it. In our plant we have the right procedures to maximize the quality of the product, where we highlight the hand cracking and manual selection of the same, resulting in a product faithful to our quality standards. 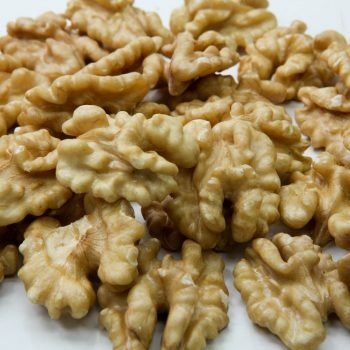 We produce the wallnuts in our own fields, favoring the quality of the final product. 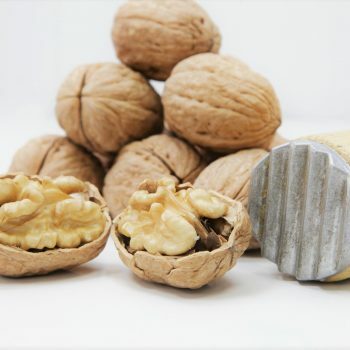 One of the most important stages of our process is the hand-cracking where we obtain the best wallnut of the market. 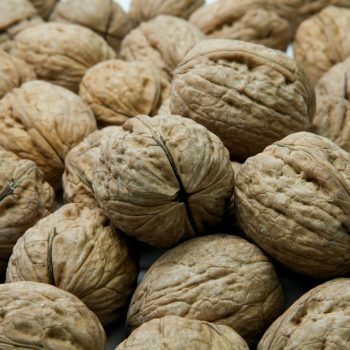 We manually select the best wallnut through a rigorous and detailed quality process. I consent to Growex collecting my details through this form.